There is so many products to choose from and so many varieties to try. i do not stick to the same products and usually trying out new products. So i decided to share monthly what are the products that works for me and i like it very much. i usually put on an eyeliner, mascara and the basic foundation on my face on a daily basis. And i always make it a habit to remove all my makeup at the end of the day in my shower. This product is unlike the cleansing oil. it is a gel-ish texture and i use it when my face is dry and also my hands is dry . i will apply on the entire face and then later massage all over my face and remove with room temperature water and have a good rinse. i have dry skin type. so my skin are always feeling tight if i use those foaming facial wash. so i feel that this Biore Jelly (Makeup remover) is good for my skin as it does not strip off my skin moisture and my skin does not feel very tight after using. Overall i love it very much and would buy or use it again. Next, i will follow up with a cream bath. something new that i try . 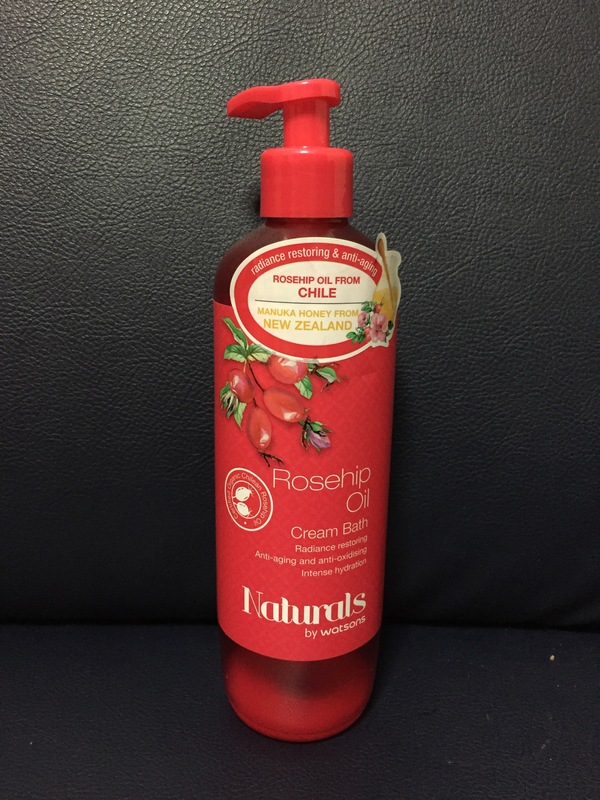 Rosehip oil shower cream. As i do have dry skin as i 70% of my time is under air con environment. My skin can be very drying. so other that putting on lotions which might make my skin feels sticky . 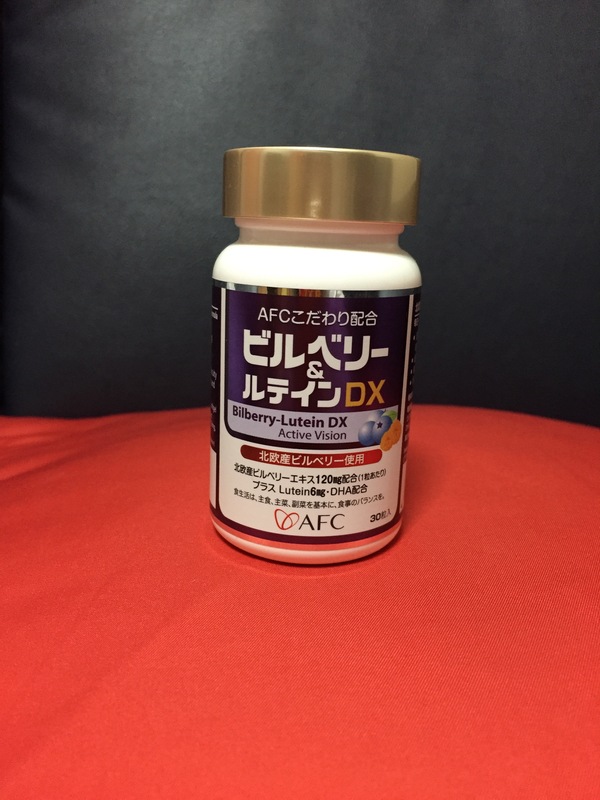 i feel that this formula is moisturising for my skin and doesnt feel dry after using it. This would be my daily moisturiser. The texture is gel. Neutrogena hydro boost, i can feel that my skin feel smooth after using it. i love gel base moisturiser because it is non oily or sticky and it is easily absorbed into my skin. 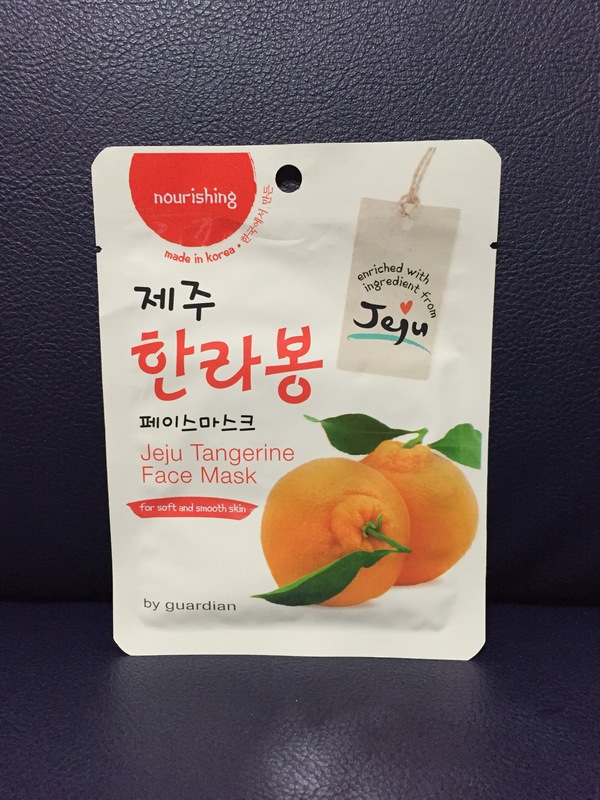 When i use this mask that is made in korea , from Guardian, i can hear friends commented that my skin looks very nice and smooth. This mask cost $1.80 only and it is so amazing because it refresh my skin and make it looks smooth and youthful. The essence in the mask is clear gel-ish texture. 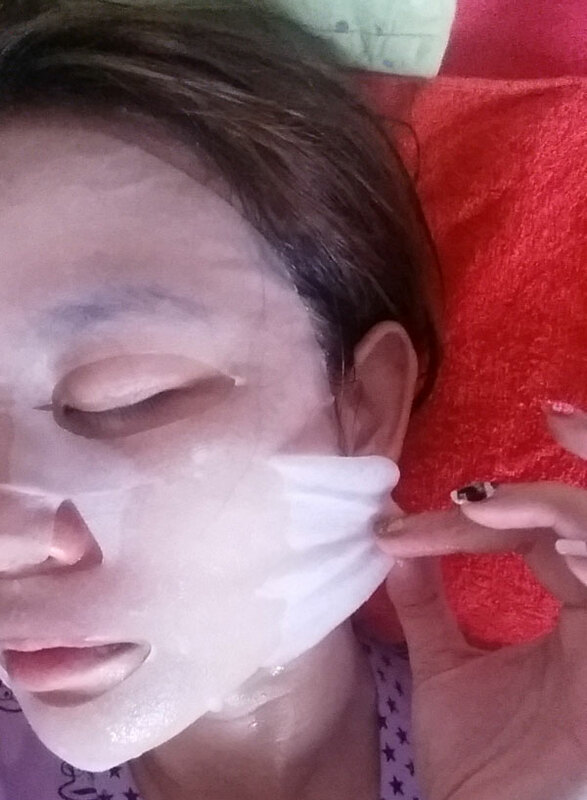 to me i feel that it is like those miracle ampulse used when going to a facial at facial salon. This mask has essence that benefit the skin for a great deal. This is highly recommanded by me and i would definately purchase and use it. if you havent try before, hope affter you tried can share with me if you like it or not.